Barry Ryan; Conneely, McKenzie, Synott, Meynell; King, McBrien, O'Donnell (Molloy, 65), Creaney (Heary, 58); Flood, Sheppard (Keane, 80). Rogers; Lynch, Kenna, Guthrie, Bermingham; Cash, S Byrne, McAllister (Mulcahy, 88), Coughlan (Guy, 84); P Byrne (Williams, 90), Faherty. 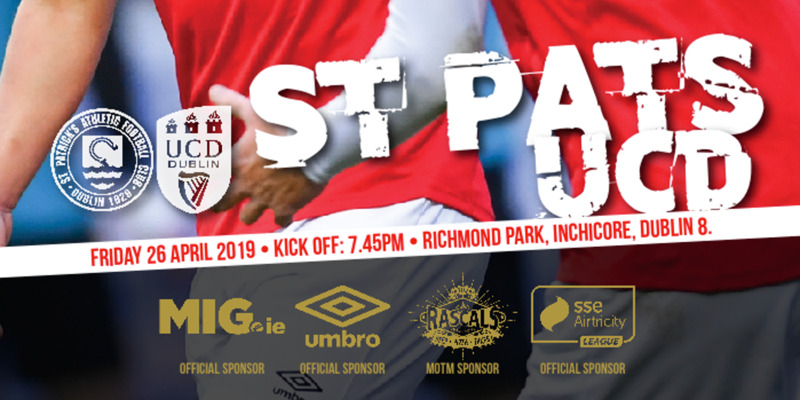 St Patrick's Athletic delivered a smooth and stylish performance in Galway to remain perched on the summit of the Airtricity Premier Division table. Saints a healthy lead, and they were never in any serious danger. Galway were reduced to 10 men in the 74th minute when goalkeeper Barry Ryan was sent off for kicking the ball in the direction of referee Neil Doyle. The end of a hectic week of league action at the Corribside venue was always going to be lively as Galway were keen to examine the table- toppers, but the Dubliners survived. St Patrick's blistering start to the campaign has owed much to their defensive resilience, but Galway were hoping that Anto Flood and Karl Sheppard might pose the visitors some problems. It was Pat's attackers Paul Byrne and Vinny Faherty who were doing all the damage in the early stages as the visitors settled quickly. Only five minutes had elapsed when the Dubliners took the lead as Byrne controlled a Brian Cash cross before drilling a confident finish past Barry Ryan. Byrne then chested down a Damian Lynch delivery for Faherty, who forced Ryan to make a save moments later as Pat's bossed the opening quarter. 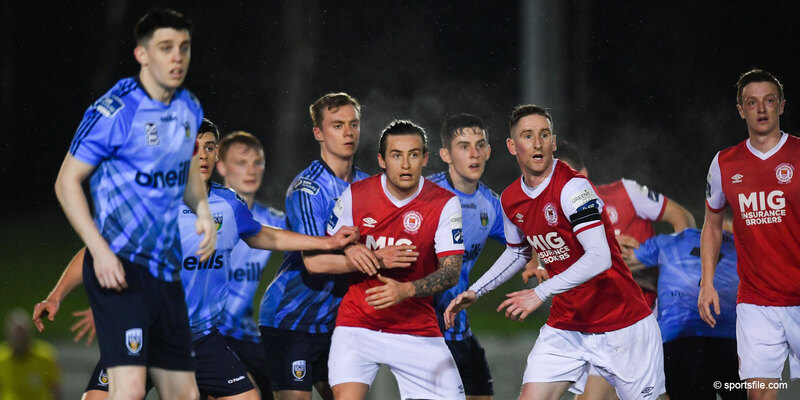 A second goal was inevitable, and it duly arrived in the 19th minute as Stuart Byrne rifled a splendid shot through a cluster of bodies after Jamie McKenzie had blocked a Lynch effort. As the half wore on Galway improved slightly, and could have been awarded a 35th minute penalty, but Neil Doyle waved play on even though Tom King's cross appeared to hit Ian Bermingham's arm. 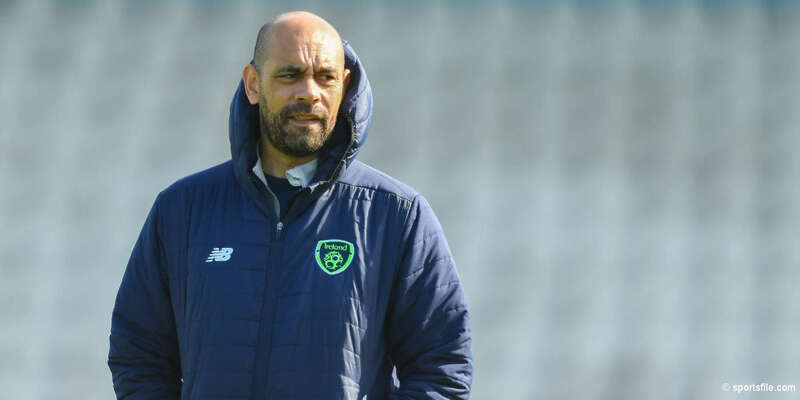 There was controversy in the 74th minute when Galway goalkeeper Ryan was sent off for kicking the ball in the direction of the referee after Rhys Meynell had fouled Cash. Meynell was forced to go between the sticks and saved from Paul Byrne and Shane Guthrie Guthrie in the closing stages as Pat's safely held on.